Aberfeldy Distillery 19y/o 55,3% 528btls. 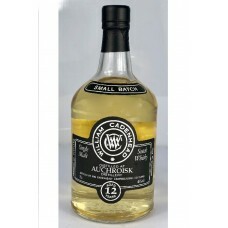 Bourbon Hogsheads; Nose: Sweet honeycomb, very creamy, mil..
Auchroisk Distillery 2006 12y/o 46% btls. 2x Bourbon Hogsheads; Nose: Fresh and sweet with lemon g..
Aultmore 20y/o 51,8% 1997 2 x Bourbon Hogshead Nose: Ginger, peaches and cream, freshly cut grass..
Aultmore Distillery 1997 20y/o 51,8% 450btls. 2 x Bourbon Hogsheads; Nose: ginger, peaches and cr..
Aultmore Distillery 1997 20y/o 53,1% 534btls. 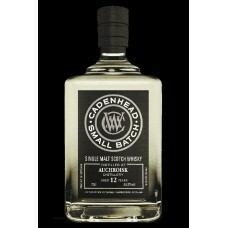 2xBourbon Hogsheads; Nose: Very floral, syrup with..
Benriach Distillery 2008 10y/o 58,9% btls. 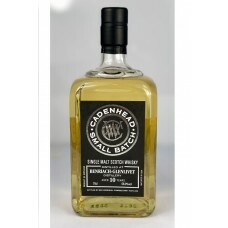 2x Bourbon Hogsheads; Nose: Fresh with light citrus no..
Benriach- Glenlivet 10yo 57,6% 2008 2 x Hogshead Nose: Aniseed, dried apricots, whole olives, ros..
Benrinnes Distillery 1997 20y/o 54% 408btls. 3xBourbon Barrel Nose: Kiwi fruits, icing sugar and Br..
Benrinnes Distillery 2004 14y/o 55,4% 864btls. 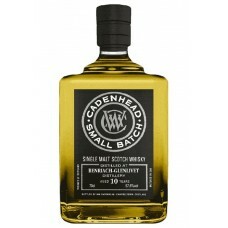 3xBH Nose:Buttered raisin toast, barley water, wat..
Burnside Distillery - Blended Malt - 26y/o 48,8% 282btls. Bourbon Barrels; Nose: Marshmallows; le..